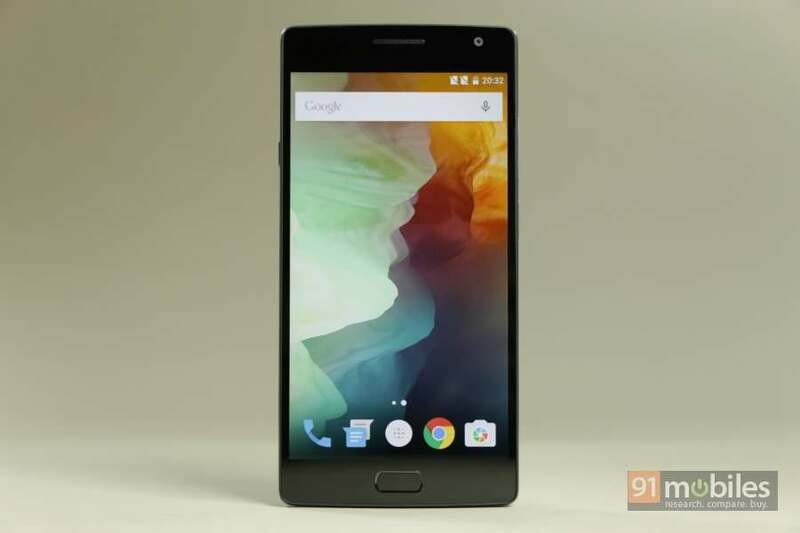 It appears that the OnePlus 2 will soon be getting the official CyanogenMod ROM. Cyanogen is reportedly working on the official CyanogenMod ROM for the device, and CyanogenMod’s official GitHub repository now lists both CM 12.2 and CM 13 builds for the OnePlus 2, which indicates their availability soon. The CyanogenMod 12.1 build will be based on Android Lollipop, while CM 13 uses Android 6.0 Marshmallow code base. This would be the first set of ROMs for the device coming officially from Cyanogen. It’s worth pointing out that unofficial CyanogenMod 12.1 is already available for the OnePlus 2 via the XDA Developer forum, though it doesn’t bring CyanogenMod community support. So far, Cyanogen Inc. hasn’t made any announcement regarding the availability of the official CyanogenMod ROM for the OnePlus 2. As for the Marshmallow-based OxygenOS update, the OnePlus 2 will be getting it in the first quarter of next year.